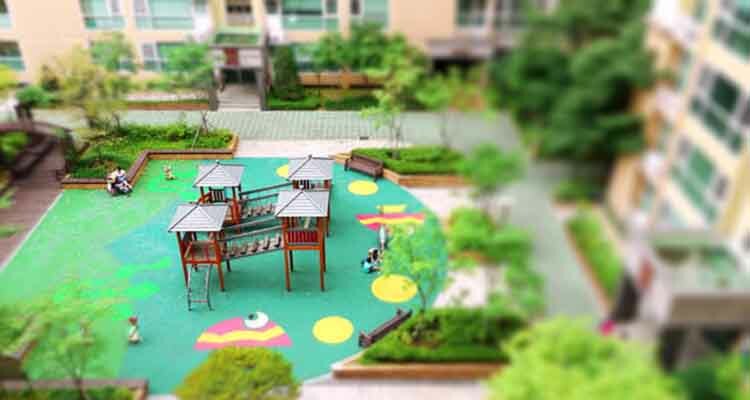 How is a Residential Apartment Good for your Children? Living with children brings a whole lot of new experiences for you. From day-to-day learning sessions to early morning rush, everything seems to be constantly changing. 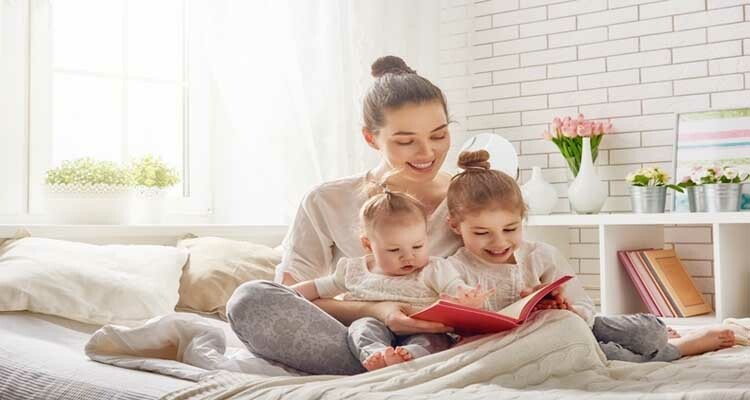 While people still believe in upgrading their home surroundings from time-to-time, most modern parents consider a residential apartment for a high-caliber living. It is a top priority for parents to provide abundantly for their children’s needs. Nowadays, these requirements seem to go beyond a set of two or three bedrooms. Something more substantial is compulsory to let your young ones prosper in every sphere of life. Congratulations! You have come the right way. Present-day residential apartments are the perfect fit for families who cannot compromise on safety, amenities, and an ideal neighborhood. New residential projects in Kolkata are entirely dependent on the needs of novel families that are blossoming with young children. Young children often create a troublesome situation for parents when they are out of their supervision. But, the good news is, this issue has been resolved by apartment dwelling. 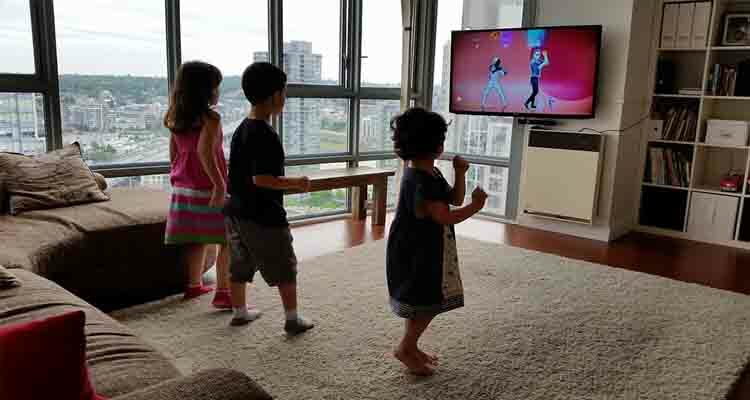 Owing to appropriate surroundings inside an apartment, keeping an eye on kids has become a thousand times easier. Kids need a lot of space to continue their mischievous activities. As such, a residential apartment provides enough space between rooms, kitchen, and corridors to suffice your demands. A sufficient amount of open area inside your children’s room can be utilized for storing toys and books. If you are looking for an upgraded and safe inner house environment for children, then Kolkata property developers have introduced the trend of wide and carpeted stairs. This lowers the chance of a mishap, plus the look of the apartment is increased manifold. If you think of buying an apartment, then get ready to gain access to many other provisions. The apartment complexes are constructed after keeping in mind the factor of exemplary location. On account of this, residential apartments provide good access to schools, libraries, swimming pools, extracurricular classes, and other such conveniences. The desire for child safety is understandable. Hence, 3 BHK apartments B.T. Road Kolkata have impregnable security management that heals all your worries. Inspection is done frequently in residential apartment areas that guarantee no stranger may pose a threat to any child. 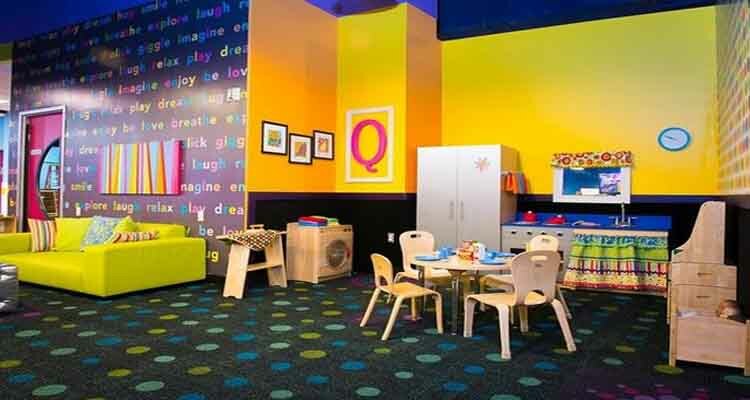 The play areas are also specifically supervised ensuring good and friendly fun hours for your children. The traffic is permanently prohibited in the inner premises of apartment buildings, thus minimizing incidents of mishappenings. 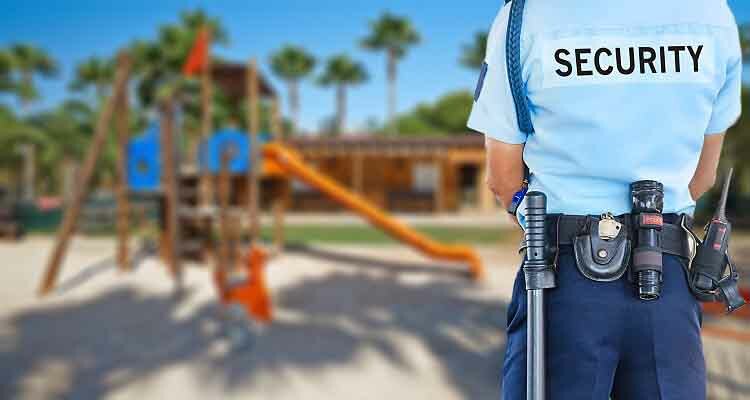 Generally, a well-trained security staff is recruited that is good enough to combat any signs of danger. If you have approved your idea of buying a new house for your family, apartment Kolkata properties request you to give it a second thought. 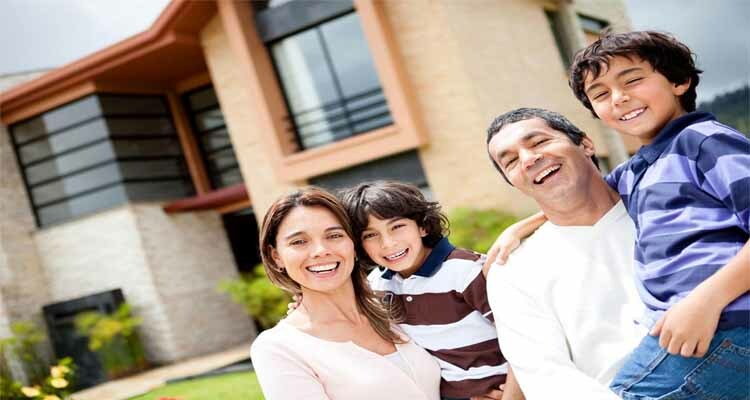 The benefits of living in a community by purchasing a residential apartment can be multitudinous. The power of negotiation is increased tremendously in matters of a wholesome purchase. A good example of potential negotiation is served when you think of sending your children to yoga classes. Well, this is not your wish, but many parents in the neighborhood also hold such dreams. Therefore, if there are plenty of children, then you can easily go for a settlement in matters of money. This marks an improvement in the daily routine of your children without settling on class. 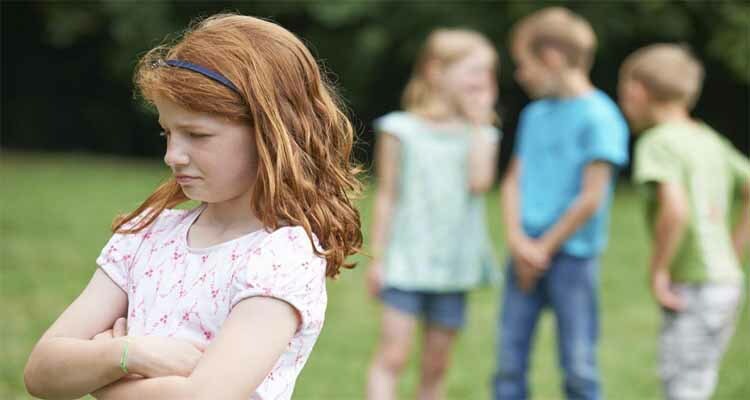 Kids are often unhappy without friends. So, a residential apartment in upcoming housing properties in Kolkata can be very purposeful in this regard. Since there are many families living nearby, your children will never feel lonely. This is especially essential to improve their social and communication skills. Moreover, growth years are incomplete without opportunities for all-round development. This is particularly ensured when your children will find companions who share the same level of interests. A morale boost is certainly confirmed when each child finds a way to interact, instead of sticking to the computer and mobile screens. The above-mentioned benefits of living in a residential apartment cannot be denied. Hence, with growing times we should also acknowledge the requirement of excellent accommodation for our children. The question -’ how is a residential apartment good for your children’, is answered simply by understanding the worth of a socially and lavishly furnished environment. What pleasant gift can you provide to your children than a home that is acquainted with all their necessities? Therefore, the goal of attaining the best for your children begins with -‘A Home’.